The Collected Interior: Frugalicious Friday & a Hannah Banana Giveaway! 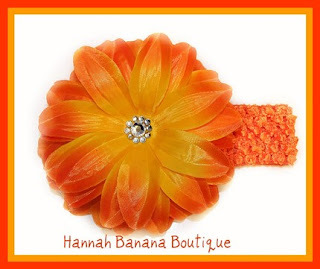 Frugalicious Friday & a Hannah Banana Giveaway! Welcome to the 36th edition of Frugalicious Friday...are you ready to get thrifty! I sure am. 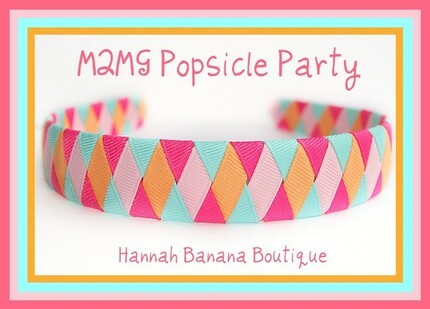 So excited today, cuz we've got a super fun giveaway from the one and only Hannah Banana Boutique. And if you revamped your find in a fab Craft or Diy project, well tell us about that too...we can always use a little extra Diy inspiration! Click here if you've still got questions. But I'm pretty flexible... if you created it, then link up! 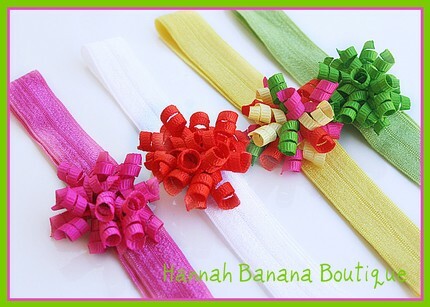 Well Finding Fabulous Readers...your in luck, because for our giveaway today...Hannah Banana Boutique is offering a $25 shop credit towards anything in their shop! And since many of their items sell for less than $5.00, $25 can go a long way my friends...love that! 1. 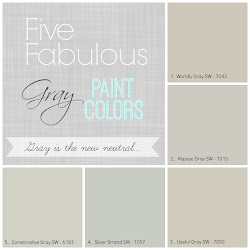 Link up your fabulous finds, crafts or Diy projects...and leave a comment. 2. Follow Hannah Banana Boutique on Facebook...and leave a comment. Yup, two comments and two entries...giving you two chances to win this fabulous giveaway! Okay guys, link up and show us how you find fabulous! 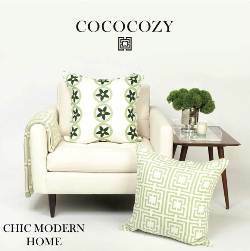 As always, I'll announce the winner in my Frugalicious Friday post next week. Good Luck! 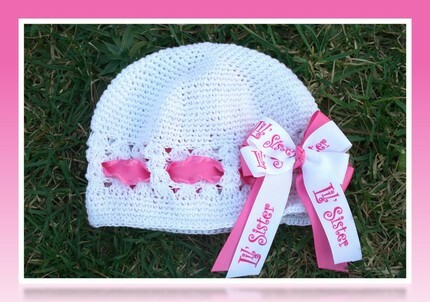 Cute giveaway. Thanks for hosting. I linked up. Thank you for hosting! Have a wonderful night! Thanks for hoasting again. Have a great weekend. 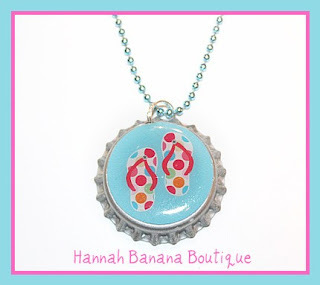 The Hannah Banana Boutique looks super cute! 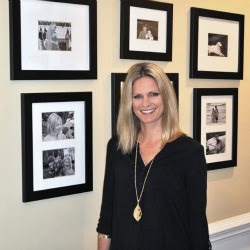 Thank you for hosting Link up! Thanks for hosting the Party...I'm linking up! 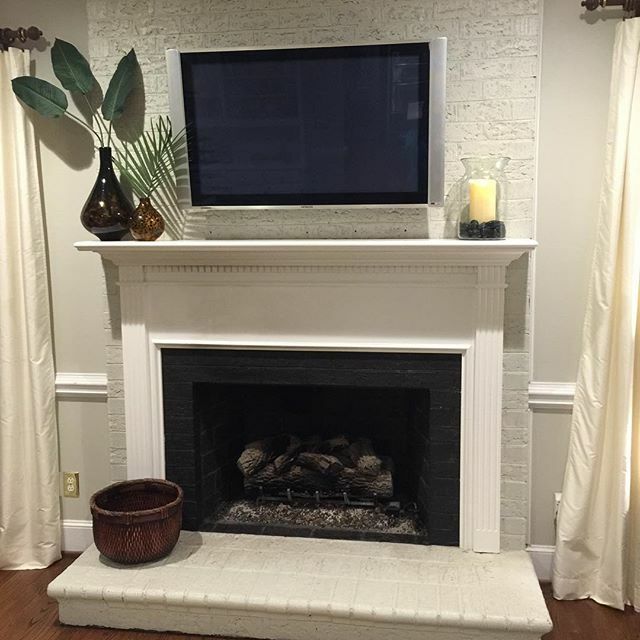 Thank you so very much for hosting such a fun linky party! Hannah Banana Boutique looks so adorable. 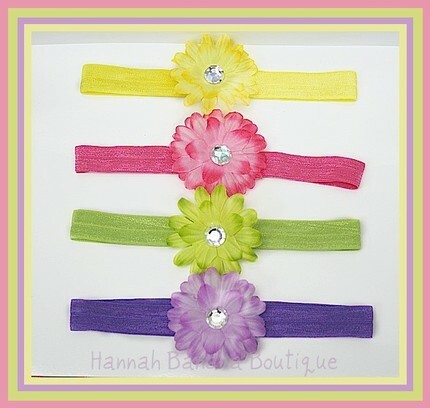 Love her headbands!! Thanks for hosting another great party Jane! Love it! Thanks for hosting! I always love this party....can't wait to see what everyone is up to!! Just friended them on FB!!!! These are the Cutest headbands! Thanks for hosting! Thanks SO much for hosting! 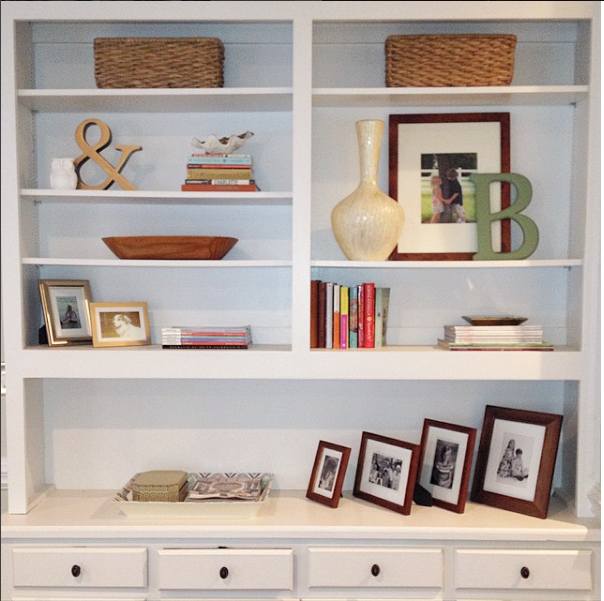 I have added your party to my Linky Love Library page on my blog. Great ideas here and a great contect. Cute stuff all around. Love your party each week, it's loads of fun. Thanks for hosting! Happy Friday Jane! Hope your weekend is wonderful. Thanks for letting me join your party!! So cute!! I linked up! So many great ideas! I linked up for my first time! Thanks for a great party. I hope you have a fabulous week.